Build your dream home and have room for your RV and toys. 1.21 acre lot. 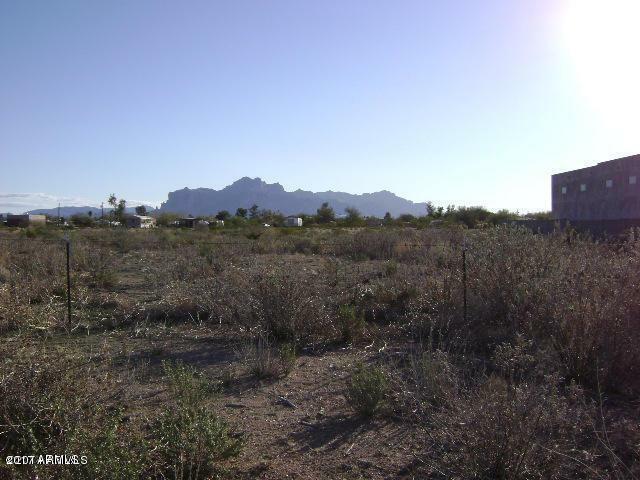 Enjoy Superstition and Usery Mountain Views. Close to biking/hiking trails.